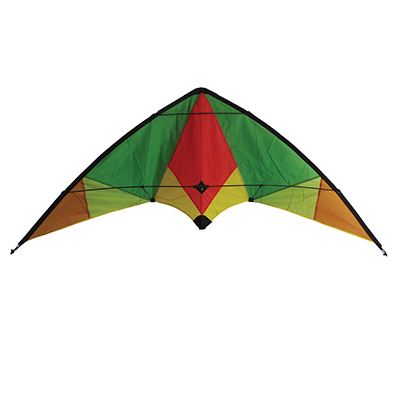 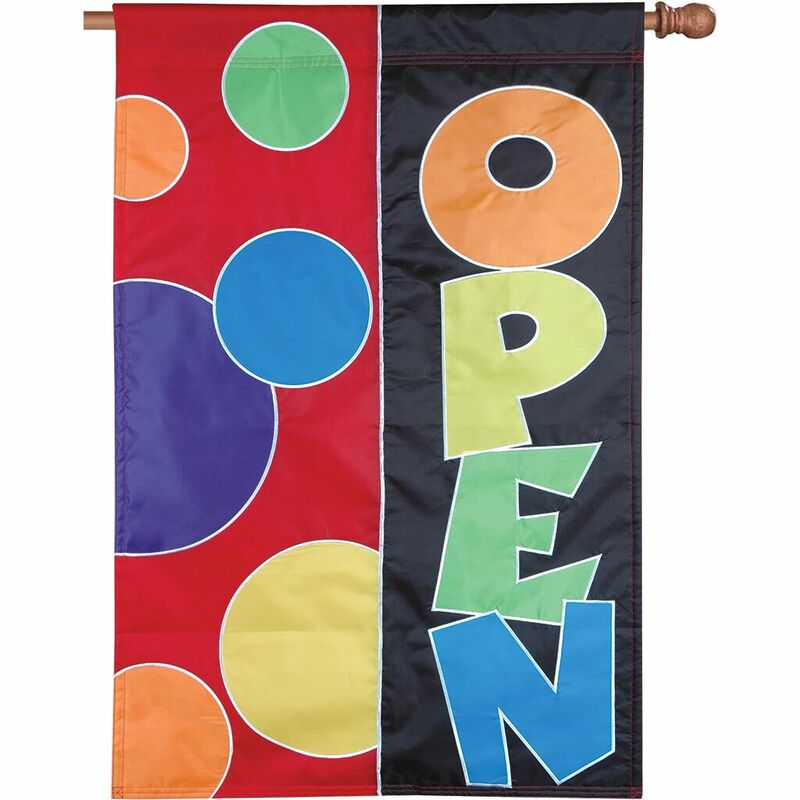 Stunt/Dual Line Kites : Unique Flying Objects, The Coolest Store on the Lakeshore! 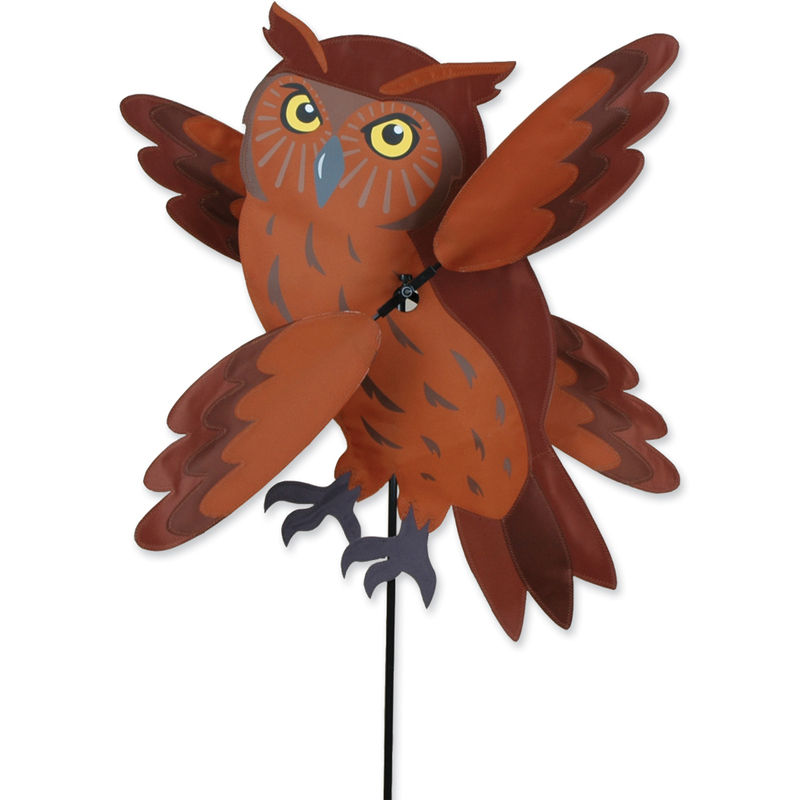 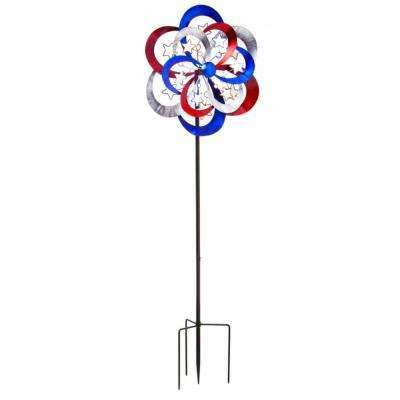 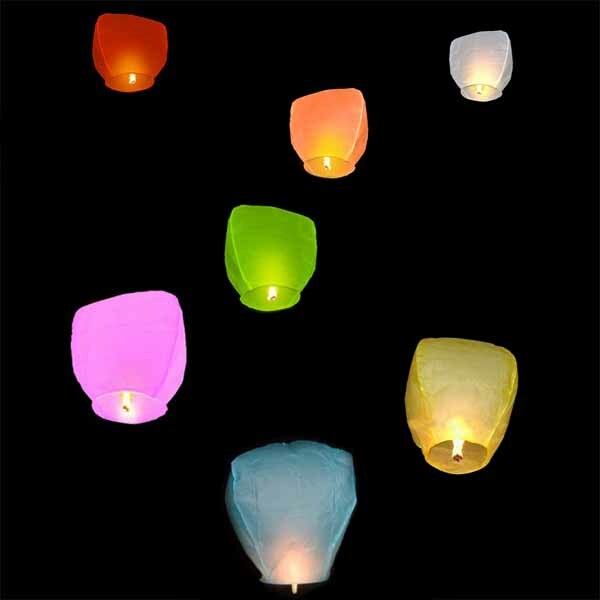 Click here for our newsletter on the latest sales and news! 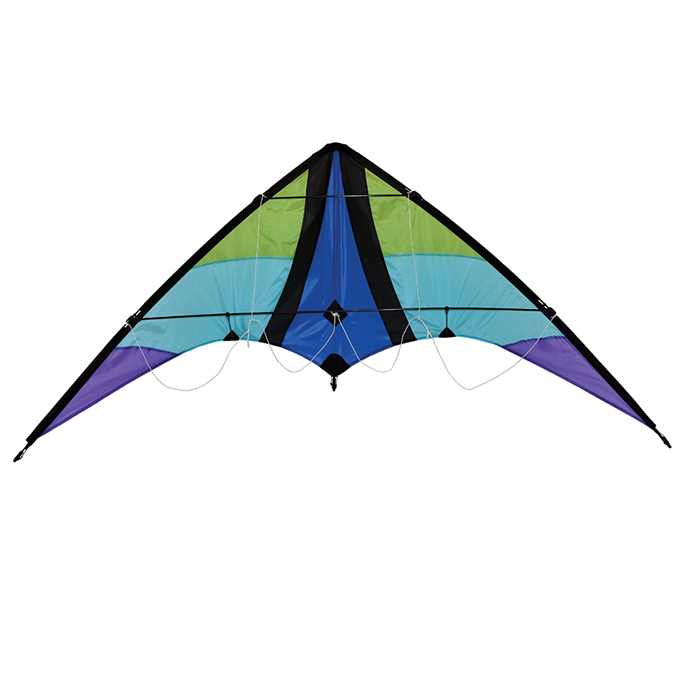 In this category, you will find both sport (stunt) and foil kites. 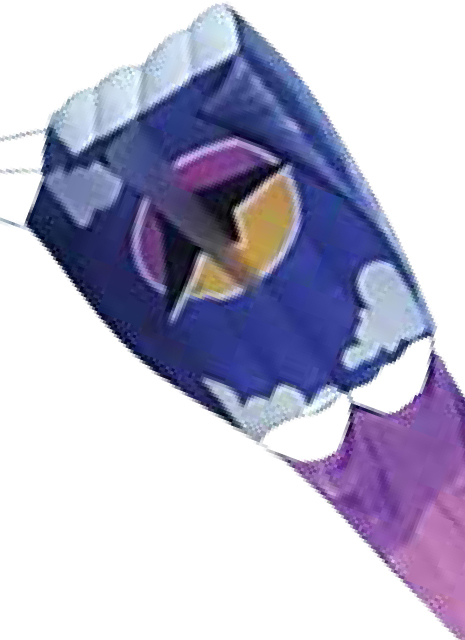 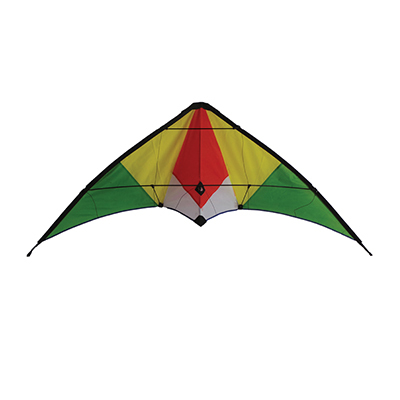 Both are controlled by two lines that the kite pilot wears around their left and right hand. 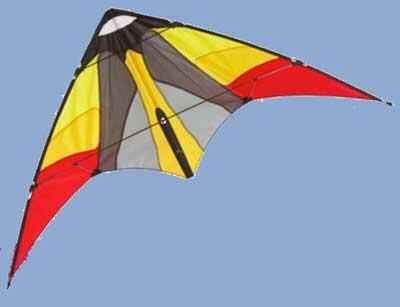 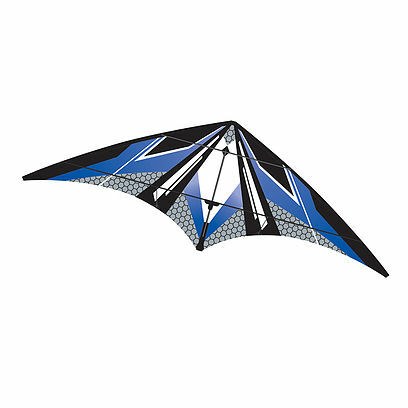 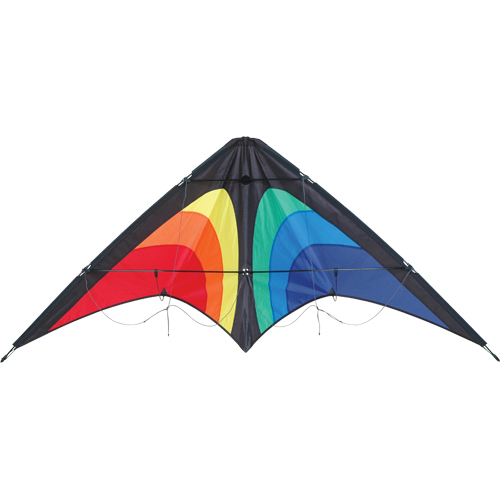 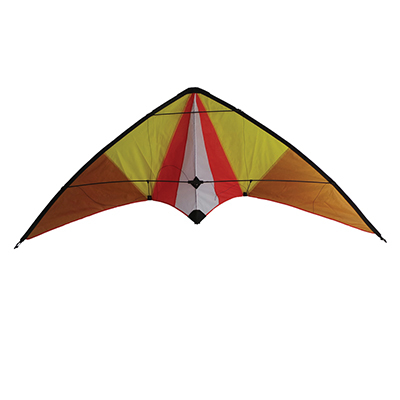 Sport kites are triangular-shaped and offer more precision, agility, and speed. 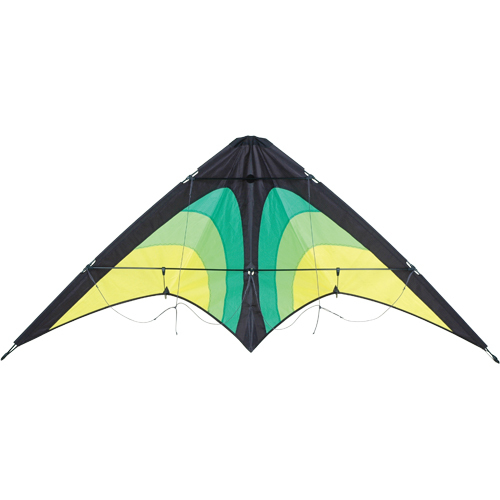 Foils are more rectagular and fill up much like a parachute would. 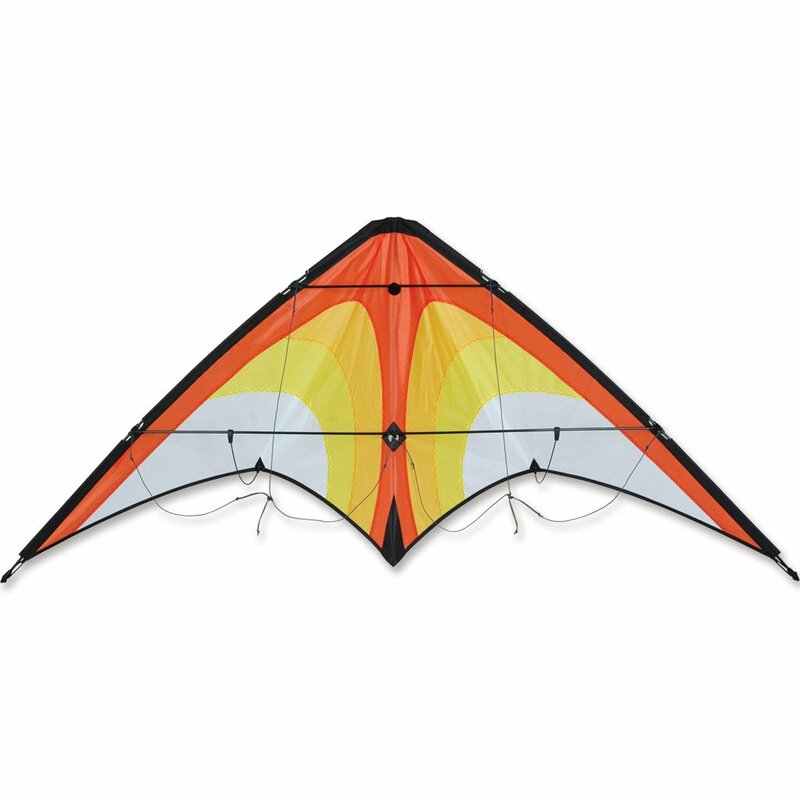 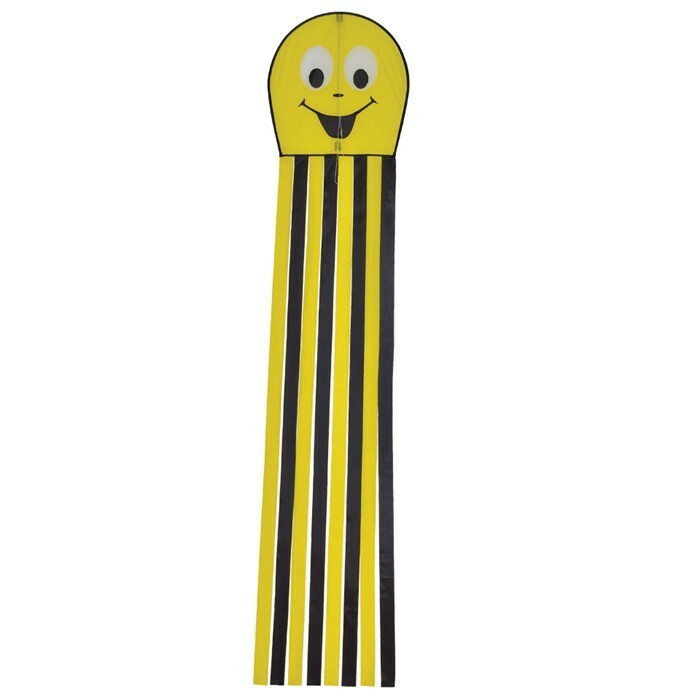 Smaller foils are great for beginners starting to learn how to fly because they are extremely hard to break, and the larger ones are great for power for getting pulled around with.